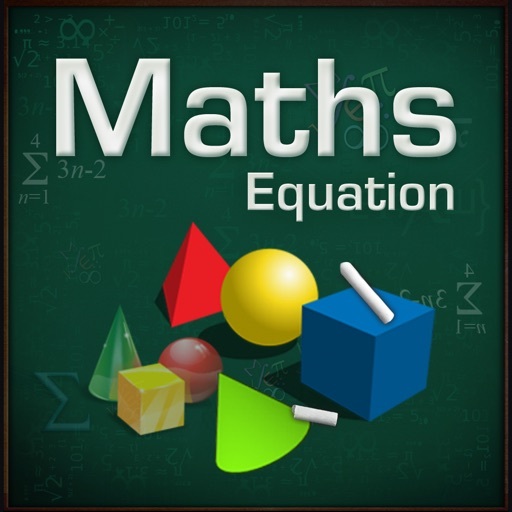 Maths Equation is a very fast and easy tool to solve quadratic equations and find area of area of 6 shapes. 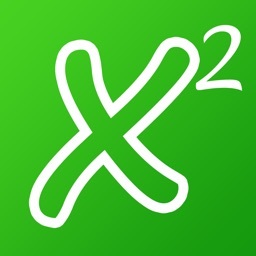 You input your numbers and instantaneously get solution in Fractions of second. 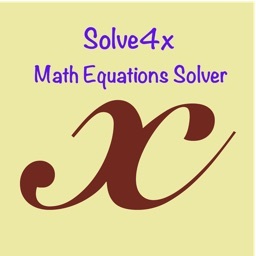 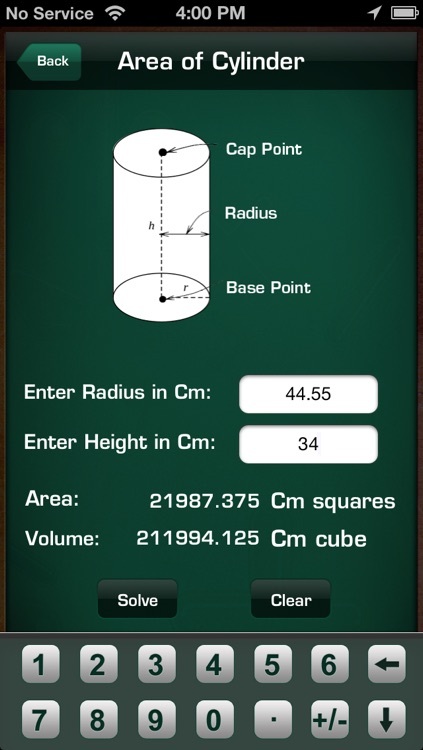 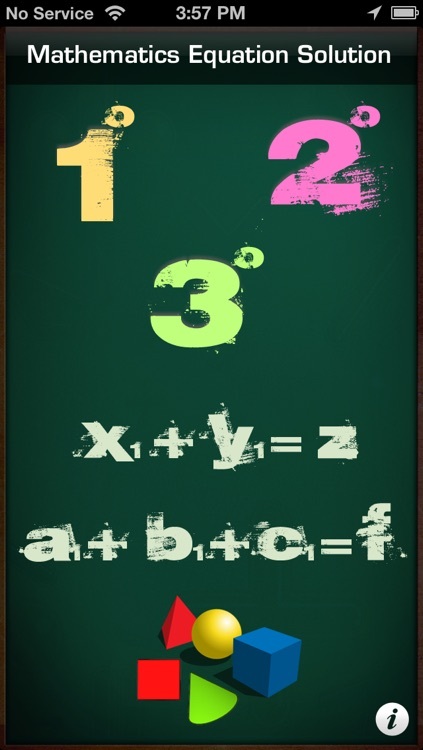 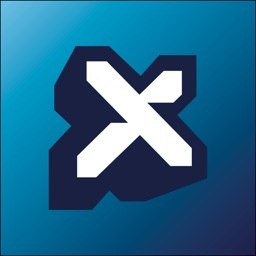 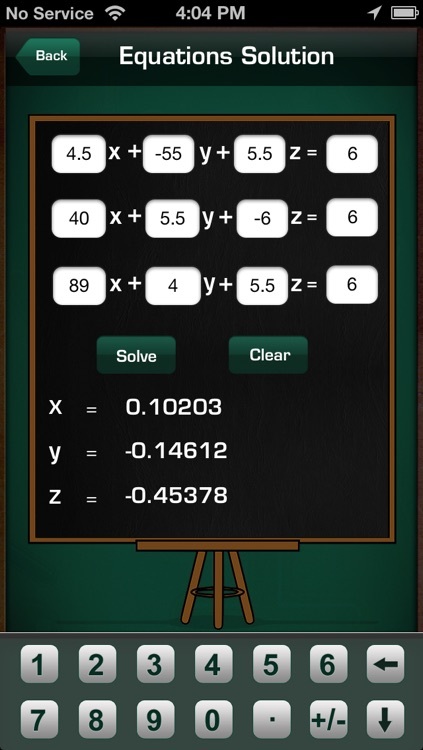 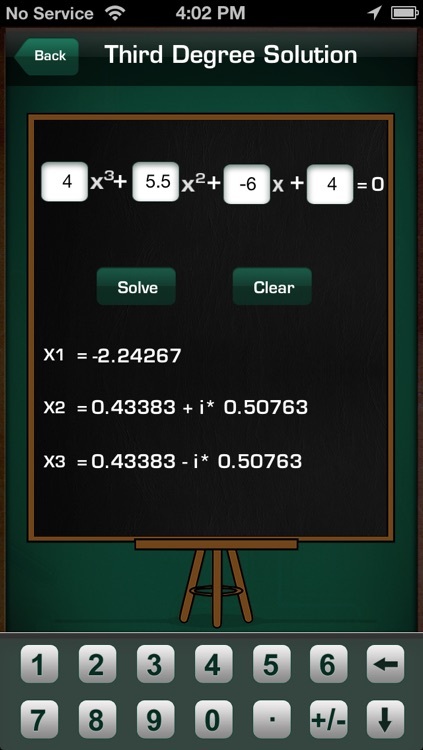 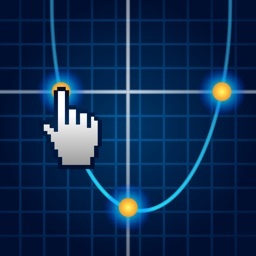 Excellent app for students, teachers, scientists and engineers who need an immediate and easy verification of their quadratic equations solution and area of shapes. 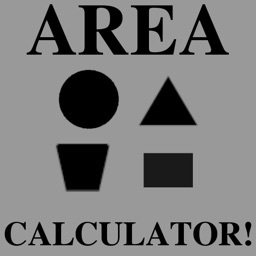 This app can calculate the area of 6 SHAPES! 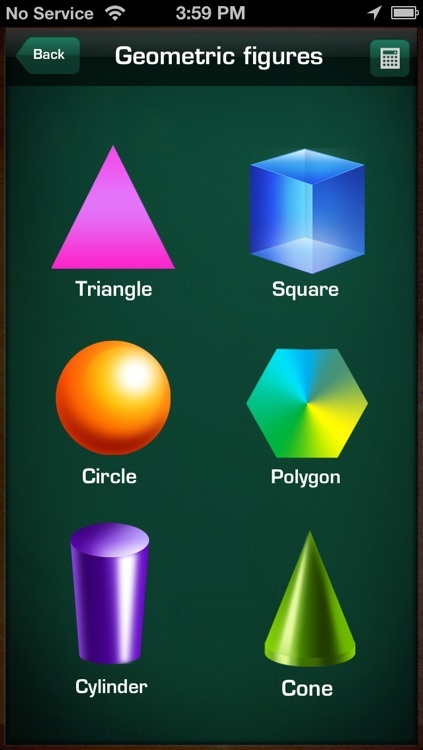 With these 6 shapes, you can find the area of almost any shape.